We really like the second generation Nest Protect. Despite their early mistakes, they have now produced a really good product to help protect you from harm and property from damage. No other detector available to consumers can detect both slow and fast burning fires, plus CO, plus talk to you and wirelessly interconnect. There are eight other significant features, but this is not a second generation Nest Protect review; instead, we're focusing on one particular feature. The Nest Protect has a very special feature; in the event of a smoke or carbon monoxide emergency, it can communicate via Nest Thread protocol to the Nest Thermostat and turn off your heating/cooling system to help limit danger from smoke or CO leaks spreading throughout your home. This is a big deal and we're not aware of any other smoke and CO alarm available today with this capability. But what if you decided a Nest Thermostat isn’t right for you, and instead prefer the Ecobee 3? 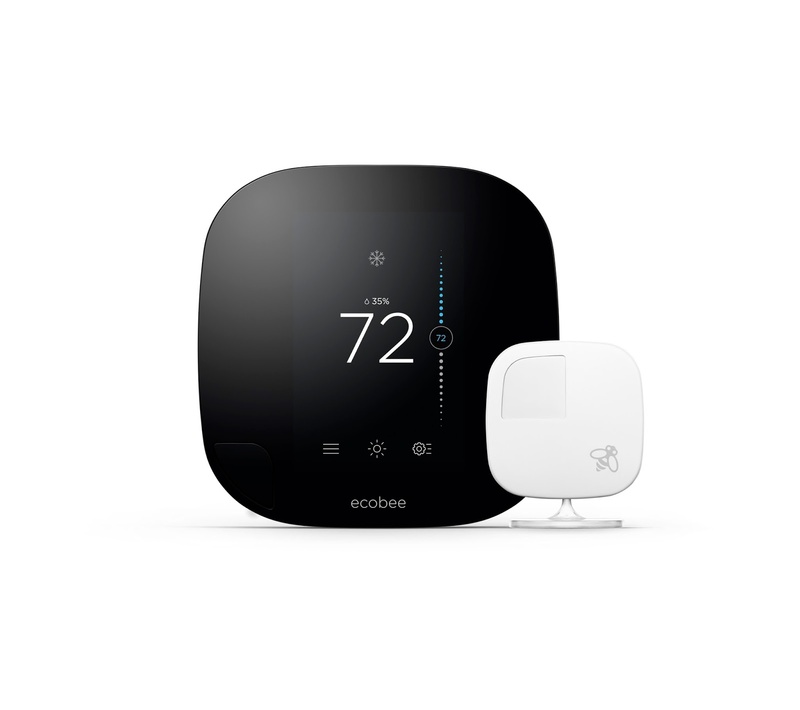 Don't hold your breath for Ecobee to join the “Works with Nest” program, but don't despair, there's a mediator that can easily make these competitors cooperate in perfect Harmony. Enter the Logitech Harmony Hub. If you’re even slightly interested in home automation and you don’t have one of these, it is an invaluable intermediate hub that allows a large list of connected home products that would otherwise be isolated to connect with one another, as we wrote in a previous post. Alright, so now that you have a second generation Nest Protect, a Logitech Harmony Hub, and an Ecobee 3, follow these simple instructions to make them work together in the event of an emergency. 1. If you’ve had your Harmony Hub for a while and it’s not running the latest firmware, you should update it first. This is done from the app on your smartphone or tablet. 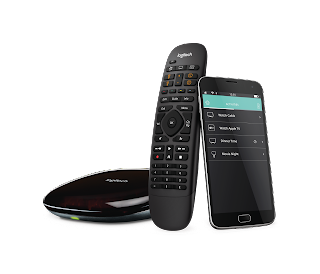 Click here for an easy to follow guide on how to update the firmware on your Harmony Hub. 2. In the Harmony app under “Devices”, add the Nest Protect and Ecobee. 3. Create a new activity and call it “Emergency HVAC Off”. 4. Edit the “Start Sequence” and select the name you assigned to your Ecobee Thermostat from the list of devices and click the next arrow. 5. Now select your thermostat again on the next screen and set the “Mode” to OFF and “Hold” to ON, then click the x in the upper right to close the window. You should keep the field “When to Adjust” set to Always. Now click the next arrow. 6. Leave the “End Sequence” unchanged. If you have an emergency, you will resume schedule on your thermostat manually once you are sure there is no danger. 7. Select “Sensor Triggers” and choose the name you assigned to your Nest Protect. On the next screen tap CO, then “Emergency”, then “Save”. Do the same for a smoke emergency. 8. Tap the next arrow, then once again and you’re done. Now if there’s a CO or smoke emergency detected by your Nest Protect, it will talk to the Logitech Harmony Hub, which in turn will communicate with the Ecobee to automatically disable the HVAC system. If you have connected lights such as Insteon, Philips Hue, SmartThings, or LIFX, you can also set them to turn on if there’s a CO or smoke emergency. Similarly, you can do the same thing with a Wink Hub using “Robots”, since it also supports both Nest Protect and Ecobee. NOTE: This method of deactivating and activating devices in the event of a CO or smoke emergency requires WiFi and Internet access. If either is disrupted it will not work. This is not true of Nest Protect to Nest Thermostat, which use Nest Thread to communicate and therefor do not require internet access to disable an HVAC system the Nest Thermostat is wired to. Do you like this simple "hack"? Please send us a tweet @smarthomeprimer and let us know! 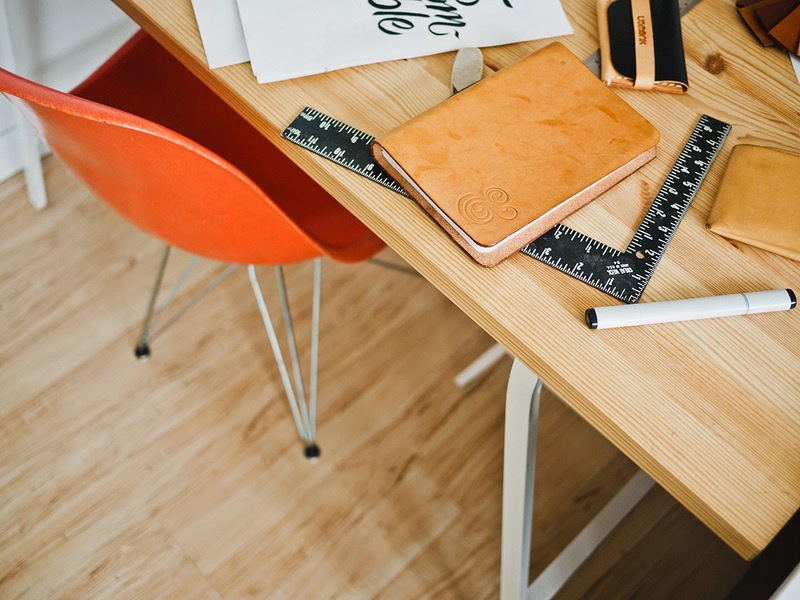 If you have ideas of how you would or have bridged a smart home connection with the Harmony Hub, we'd love to hear about it.